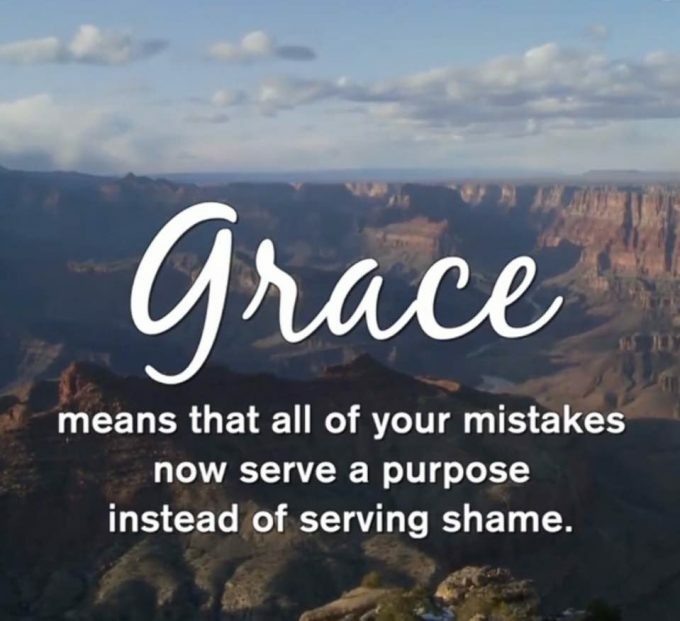 A Thought: Today you will have an opportunity to practice Grace. Do it. Someone needs your mercy.